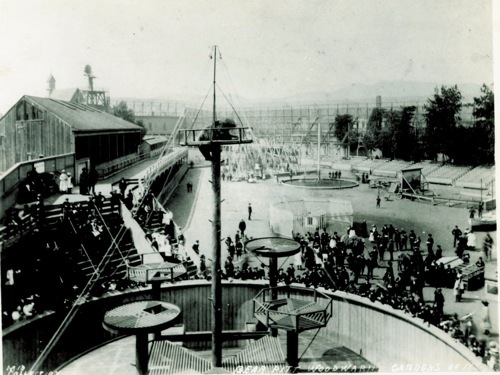 "Woodward's Gardens Bet. 13th, 15th St. Mission-Valencia St. 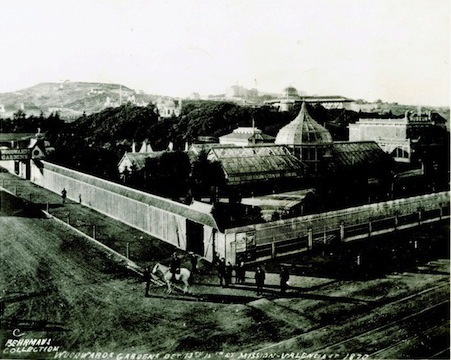 1870." 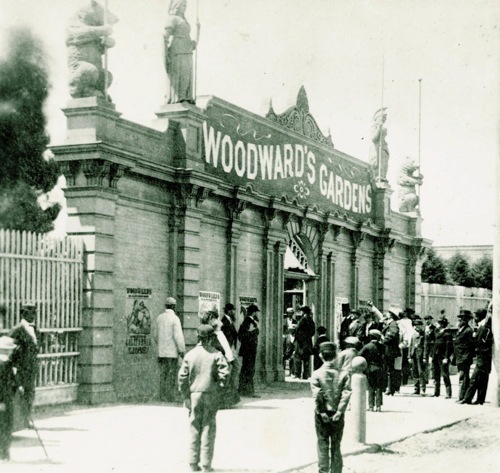 '"Bear Pitt, Woodward's Gardens, S.F. 1880"